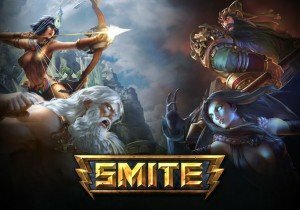 What changed in update 5.16 of SMITE? Let’s find out here in the video for 5.16 – Divine Dragon! Perfect World Entertainment Inc. and Cryptic Studios announced a Windows Store version of Neverwinter coming to Windows 10. Aeria Games and ESL (eSports League) have announced two new eSports events for A.V.A.